When planning to have your wedding or family portraits captured on camera, or as a photographer, planning to shoot that wedding or portrait session it’s pretty normal to think along the lines of, “How can I make this unique?”, “How can I make this stand out?”, or “Where can I get ideas?”. There are hundreds of ways to get ideas and inspiration, but today I’m going to focus on the virtual scrapbooking that is Pinterest. 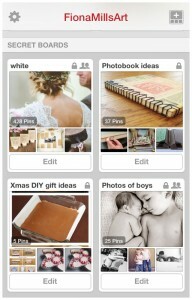 For those who know it, I’m sure you’re nodding your head in agreement of the genius that is Pinterest. For those that don’t here’s a brief summary: You log on to this app on your device, throw a few key words into the search panel and out pop hundreds of images relating to your search keywords. 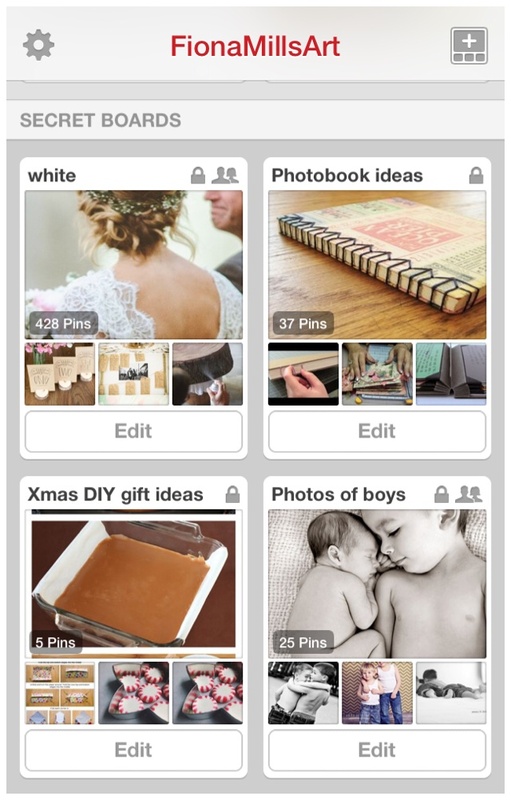 You can then save the images you choose to your personal “boards” and refer back to them at your leisure. Some images are just that. Images. Others link onto blogs, how-to’s, recipes etc etc. You can also upload your own images and links from which others can pin and share. So far I have pins relating to gardening ideas; inspiration for my downstairs bathroom; more inspiration for my upstairs bathroom; kids craft ideas; indulgent recipes; storage solutions and many more! For the purpose of this blog however, I’m going to focus on the photography ones!! Obviously!! 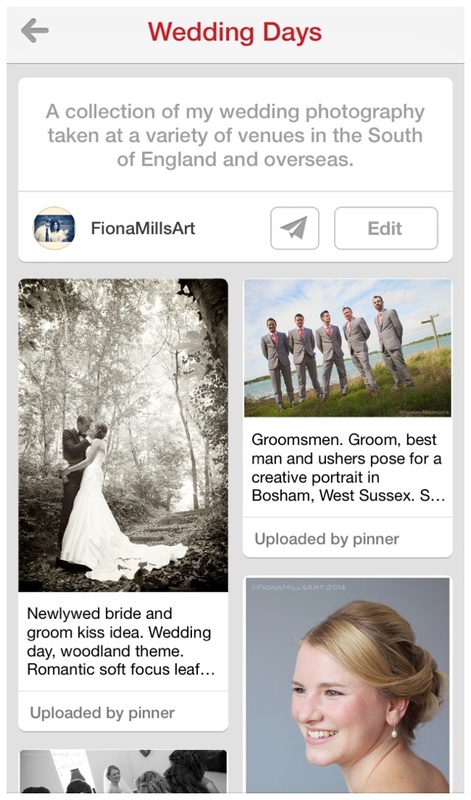 So, as a wedding photographer for West Sussex or a client, just head over to Pinterest, log on or set yourself up and start searching. 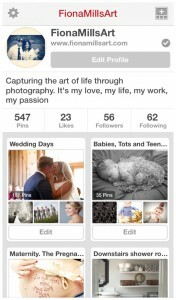 you may be looking for “newlywed poses”; “wedding photography”; “baby portraits” etc. The great thing about the app is that it also gives you keyword suggestions as you type, e.g “romantic”, “creative”, “quirky” etc. As you scroll through the related images that pop up you have the option to save them to a board. When working with a new client I often encourage them to create a board and add me to it so I can see and contribute. This is great for weddings and stylised photoshoots as we can bounce ideas to one another and see what the current inspiration is. What’s even better is we can do it from anywhere! Sitting on the bus, during a boring movie, while having your morning coffee, Anywhere! The other thing that is also great is you can create secret boards….perfect for planning a portrait gift or the theme for your wedding without giving the game away. As much as I have my own style and creative ideas I like to know as much as possible where my client is coming from so I can bring their inspiration, likes and dislikes into the photo’s I create with them, resulting in some super unique imagery to preserve forever. So, If you haven’t already, get yourself set up and start being inspired by what you can see! 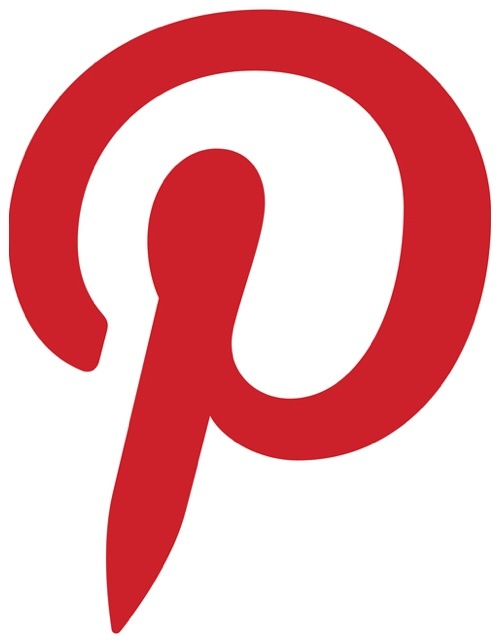 You can start by following my Pinterest page here. Good luck and happy pinning! !